Home / Posts tagged "St Barths"
At the end of 2018, I had an incredible opportunity to partner with Le Sereno Hotel in St Barths and play during Festive for some VIP events (both public and private). 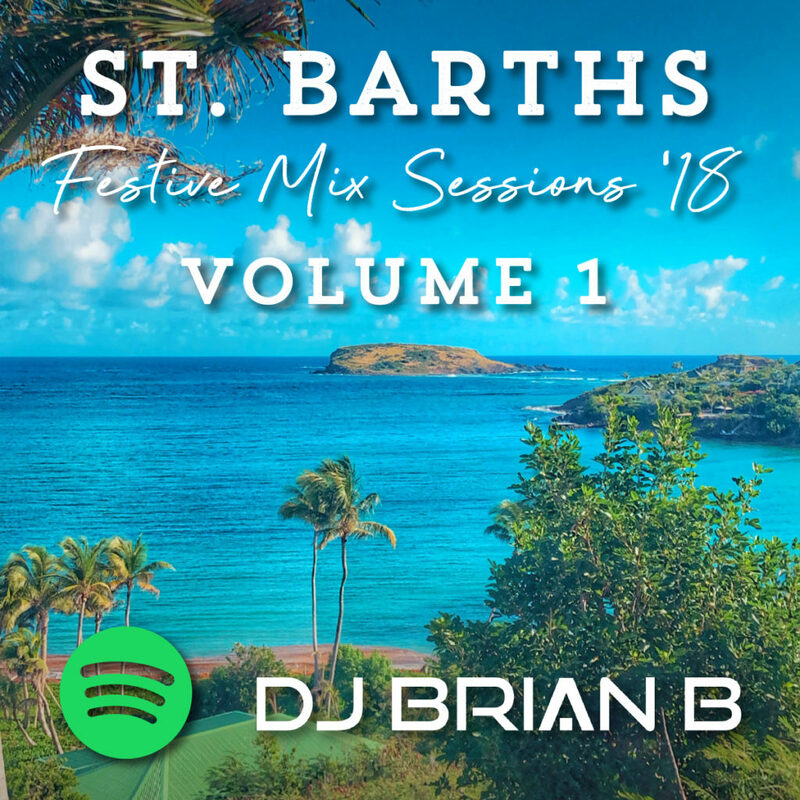 Over the course of the next few weeks, I’m going to release a few volumes of my “St Barths Festive Mix”. These are actual mixes done at the resort. I had full creative license over the feel and vibe of the musical content played so I made a point to mix it up daily so it wouldn’t get stale. Keeping people wondering what to expect every day was a highlight for me – I even surprised myself because so many factors would affect the mix – guest count, time of day, the weather, etc. In Volume 1, it’s more of a lounge/house vibe with a few signature Brian B twists. Be sure to give this a listen. You can visit the samples page of this website to hear it. Be sure to leave a comment and give it a heart. Also, feel free to share with others. The goal with releasing so many mixes this year is to show the diversity of events I’m DJ’ing. It’s rare to find a DJ with such a wide musical range. Hope you enjoy!